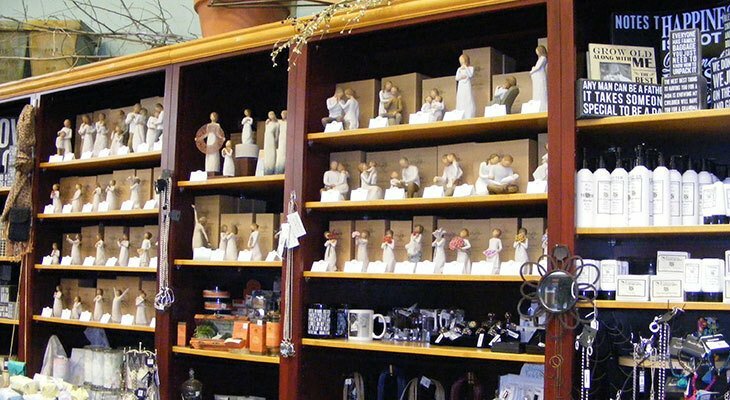 Goffstown Ace Hardware carries a unique variety of items in our gift department. We have something for everyone on your list, for any occasion. From wind chimes to jams and jellies, we have something for everyone! We carry a variety of locally made products. Not sure what that someone would like? Let us help you – from picking one item to creating a gift basket.